3.Apply Gel Polish Color & cure according to directions. Repeat If needed. 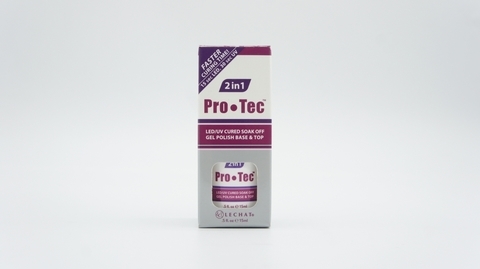 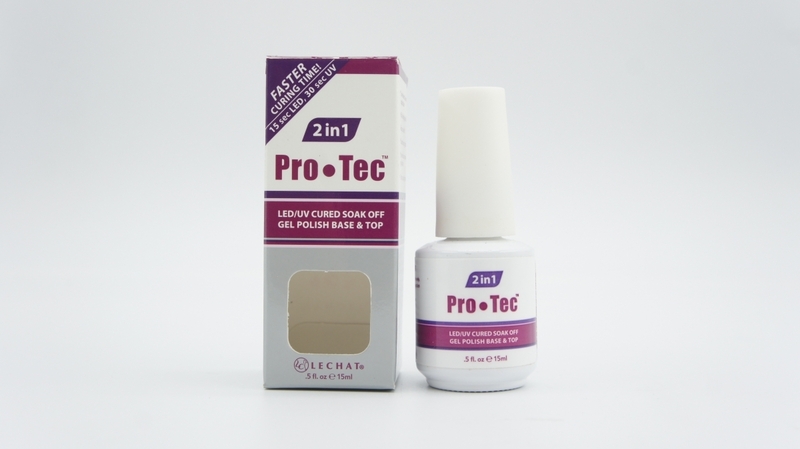 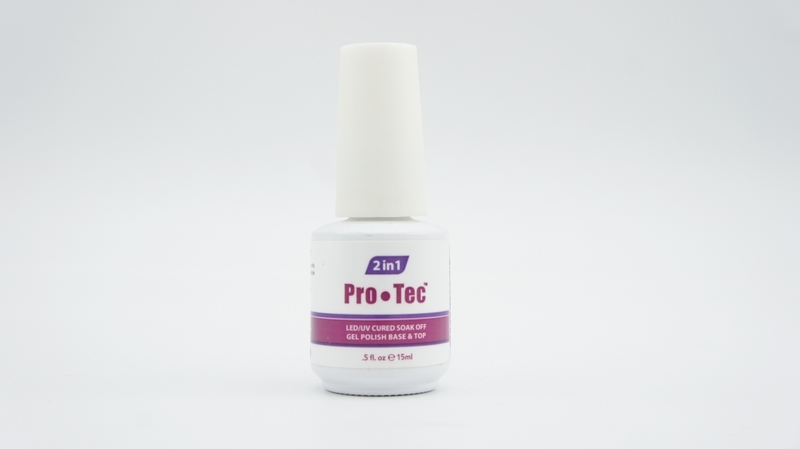 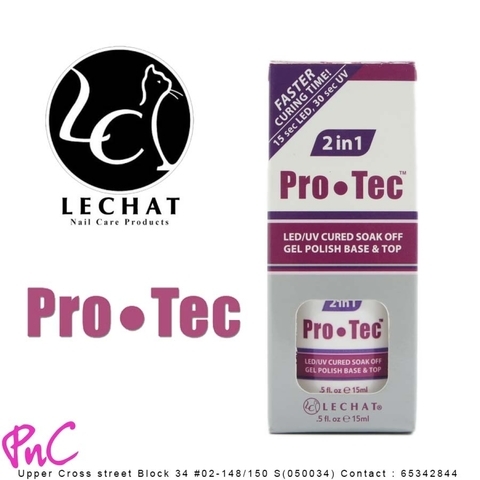 5.Remove Sticky residues with Pro-Tec Gel Cleanser.